We re-launch our much enjoyed Film Society with 2 films, a feature and a short. 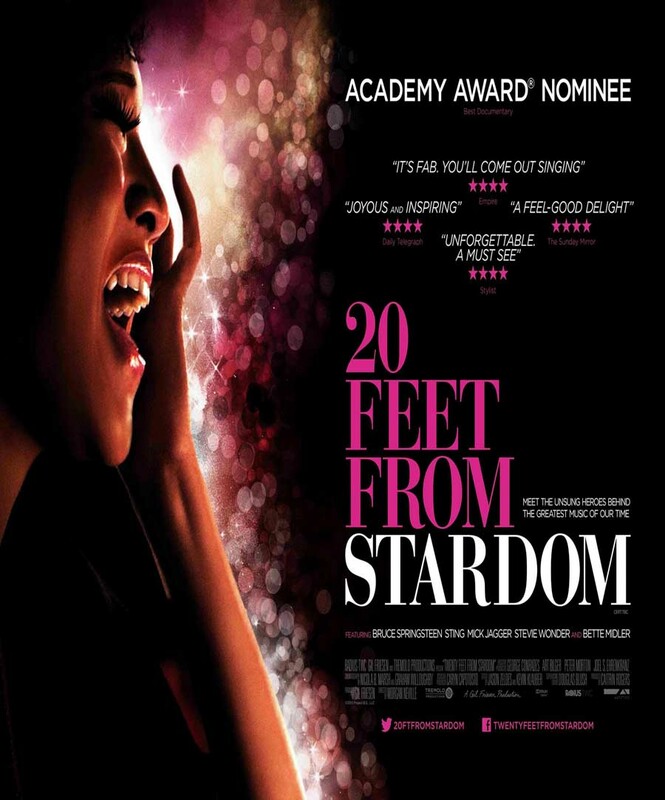 The feature film, 20 Feet from Stardom, looks at the international world of the music business and the short film, ‘If the Shoe Fits’ deals with the local and was made as part of the Gap Arts Festival Documentary Filmmaking Project. 8.30 pm. Tickets €6/€5 conc. Millions know their voices, but no one knows their names. Morgan Neville shines a spotlight on the untold true story of the backup singers behind some of the greatest musical legends of the 21st century. Triumphant and heartbreaking in equal measure, the film is both a tribute to the unsung voices who brought shape and style to popular music and a reflection on the conflicts, sacrifices and rewards of a career spent harmonizing with others. Along with rare archival footage and a peerless soundtrack, 20 Feet From Stardom boasts intimate interviews with Bruce Springsteen, Stevie Wonder, Mick Jagger and Sting to name just a few. However, these world-famous figures take a backseat to the diverse array of backup singers whose lives and stories take centre stage in the film. If the Shoe Fits (4 mins.) is a short documentary about the Gap Pub Horse Shoe Team directed by Terence White. The film was made as part of the Gap Arts Festival Documentary Filmmaking Project. The aim of the project was to teach adults in the locality about the key aspects involved in documentary filmmaking (research, camera operation, sound recording, lighting, postproduction etc.) and to make a short film with the group. 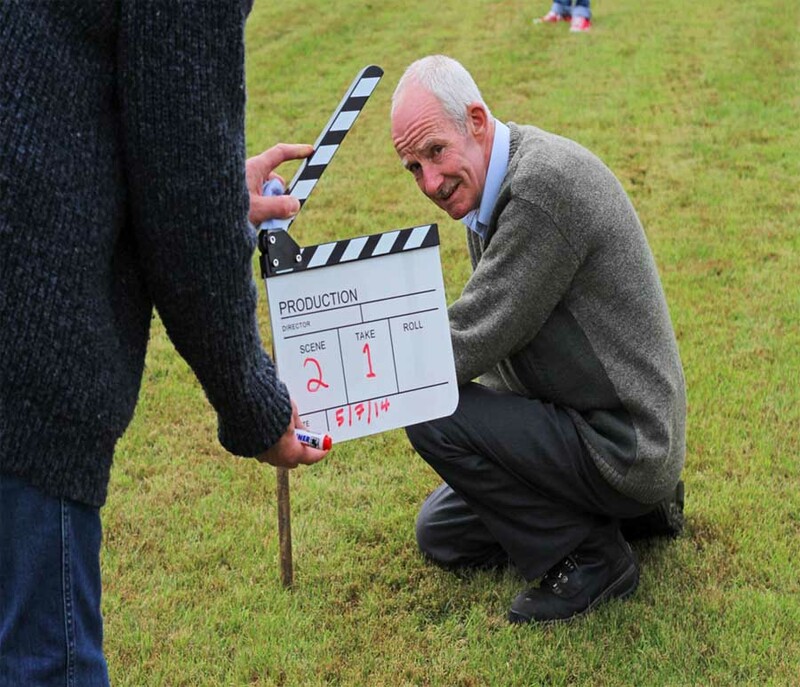 Five evening filmmaking workshops took place in Ballythomas National School in June and July 2014 and the short documentary was shot over the weekend of 5th and 6th July. The Arts Department of Wexford County Council funded this filmmaking project through their Artist in the Community Scheme.